La La La TWINKLE SNOW FLAKES! Pa! Pa! Pa! Pa! Pa! Pa! Pa! Pa! Pa! Pa! Pa! Pa! Yeah! Disclaimer : I do not own this song or anything to do with it , all rights goes to the rightful owners. 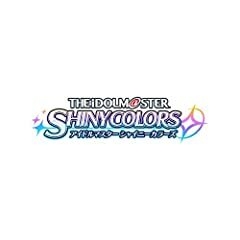 THE IDOLM@STER SHINY COLORS BRILLI@NT WING 01 Spread the Wings!! 発売日：2018.6.6 品番：LACM-14781 価格：￥1300（税抜価格） ＜INDEX＞ 1.